What's your favourite car colour in SA? 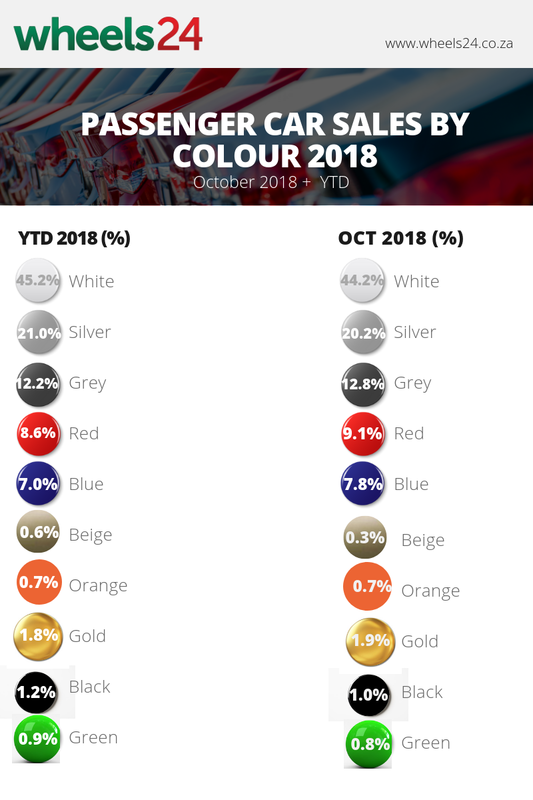 White continues to be the most popular car colour choice during October 2018 with almost 50% of motorists opting for a rental-car friendly paint job, as data from Lightstone Auto shows. 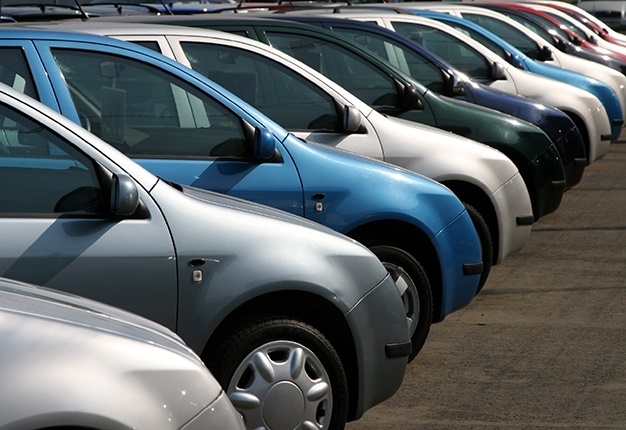 Silver and Grey are the second and third most popular choice for car buyers in SA. Surprisingly, red-coloured cars make up 8.6% of vehicles sold so far this year while black paint-jobs only comprise 1.2% of all cars.